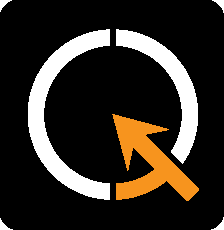 To increase user experience, QiTASC uses Google Analytics on qitasc.com and docs.qitasc.com without including personally identifying data in this type of reporting. What does QiTASC do with your data? The tracking information allows us to better understand the kind of people who come to this site and what content they’re reading. This allows QiTASC to make better decisions about our website’s design and content. You can either opt out of Google’s advertising tracking cookie or use a browser plugin to opt out of all Google Analytics tracking software.